Hi and welcome to my The Greatest Ever Chess Tricks and Traps review. This book was written by Gary Lane and published by Everyman Chess in 2008. Gary Lane is an International Master, chess writer and coach. 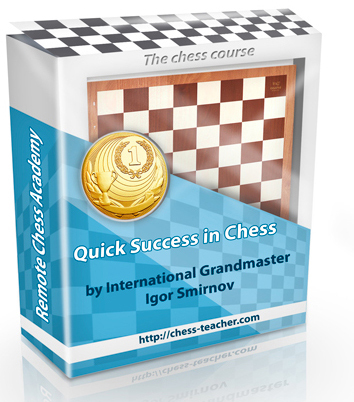 As the title indicates this book as all about different chess tricks and traps. Almost the entire tricks and traps repertoire from this book concentrate on the openings. There are a few about the middle game but most center around the various types of openings. First of all I would like to say that it might not be the best way to play chess by trying to lure your opponents into traps. It is good to at least understand them in case the opportunity arises. This can also help you see them coming so you are able to avoid the traps yourself. These are clever traps that can literally win or lose you the game. The traps are in puzzle format with a unique rating system. The ratings are for the risk and reward factors as well as surprise and chance of success. In addition, I find them to be easy enough to learn and go through. The puzzles are all pretty fun and you will find some very interesting traps and tricks along the way. I really like the way the traps and tricks are set up in this book, my one complaint is that the binding is poorly done. This is my second copy and the pages are already starting to come apart, again. In conclusion, I would say that this book is not necessarily the most instructive chess book. It is a fun book none the less. If you like chess opening traps, this is a good book for you. If you are often losing chess matches because of opening traps you might want to pick this book up too. Just be careful because it tends to be fragile. Thanks for reading and I hope you have enjoyed my The Greatest Ever Chess Tricks and Traps review .